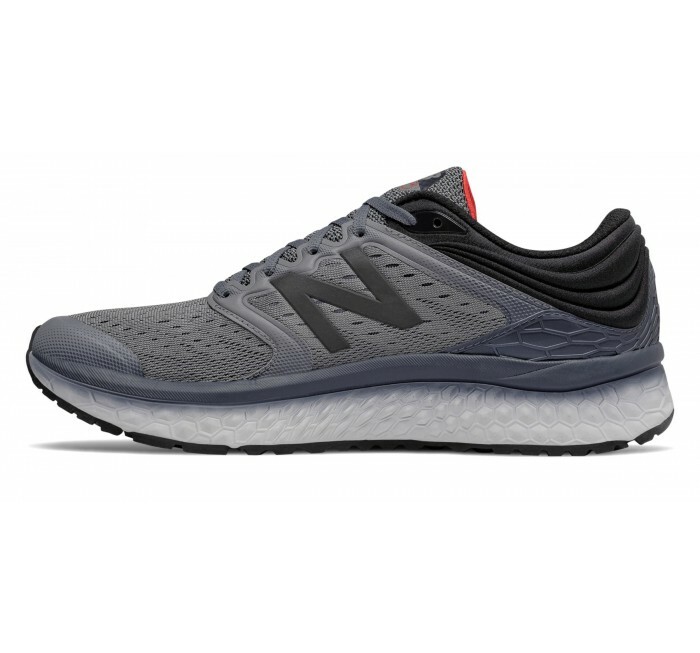 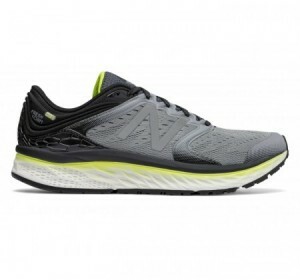 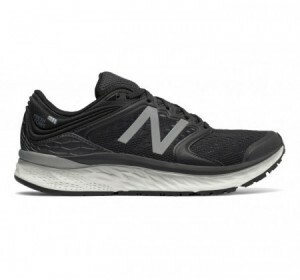 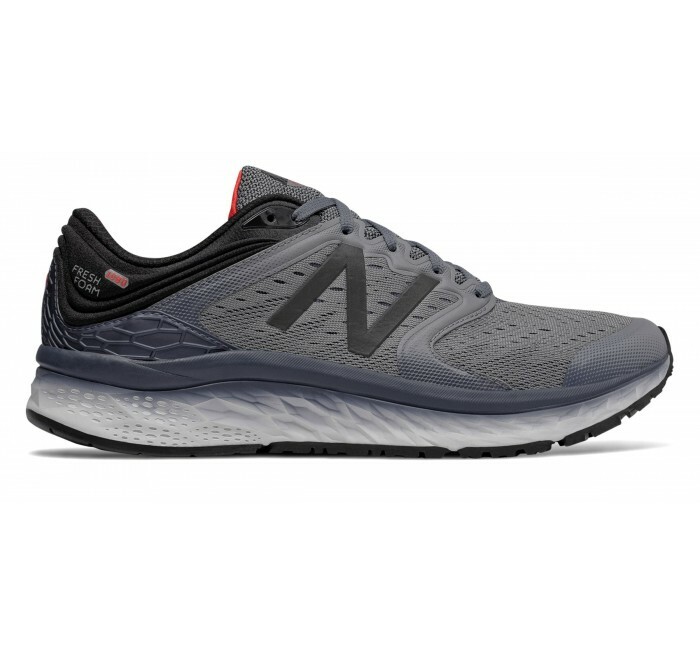 The men's Fresh Foam New Balance 1080v8 features premium performance technologies and unbeatable comfort so you can feel faster than ever before. 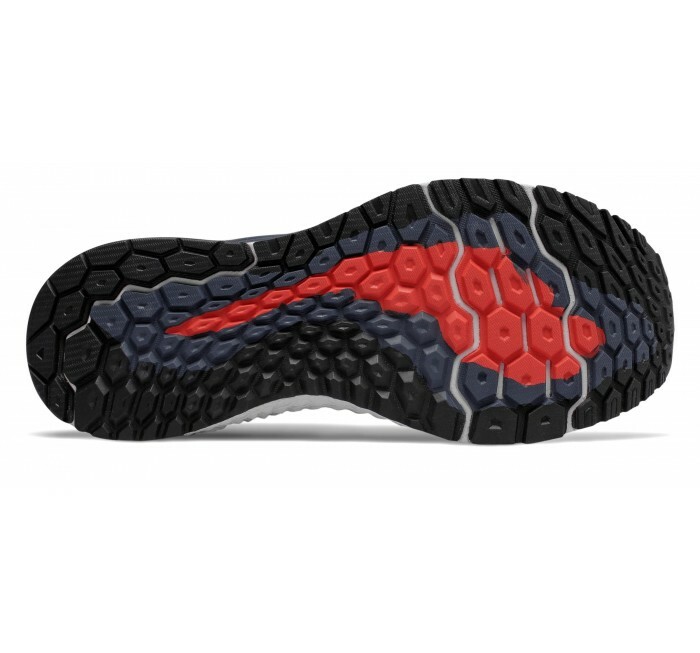 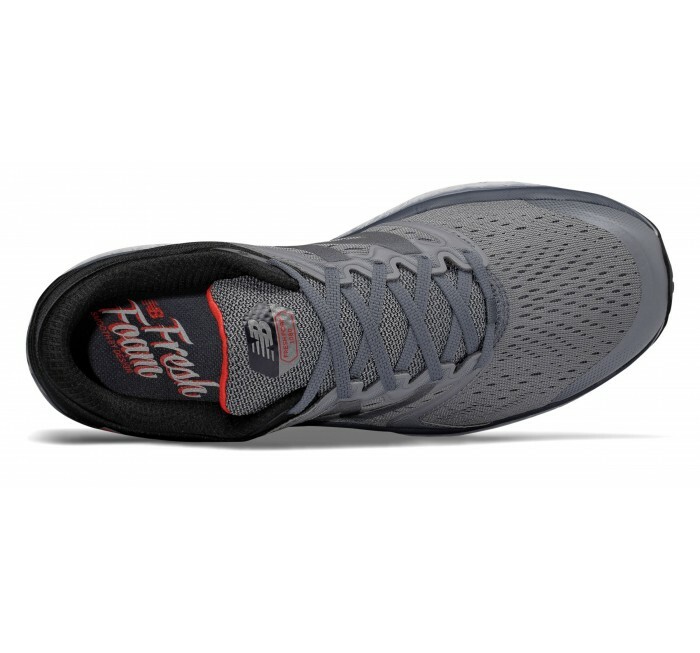 The engineered mesh upper protects your foot while allowing it to breathe and flex freely. 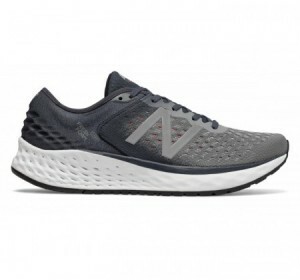 Plus the bootie construction and no-sew material application mean you get an unbeatably slim fit that allows you to run without feeling weighed down.